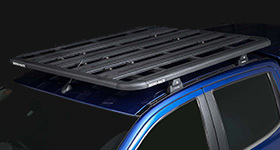 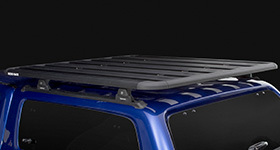 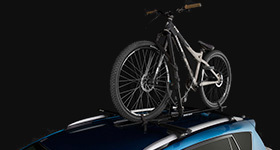 The Quick Mount™ Ditch Bracket provides a permanent or fixed mounting point for the roof rack to attach to. 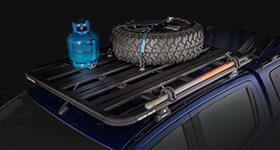 The RSK04 is a hardware kit designed to fit the Vortex StealthBar to a raised roof rail. 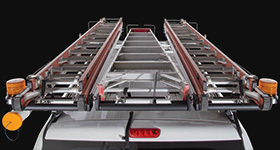 The RSK03 is a hardware kit designed to fit the Vortex StealthBar to a raised roof rail. 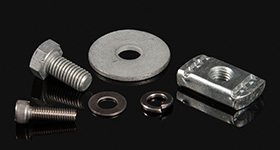 This kit contains 6 rubber bases for use with the Rhino-Rack RLT600 leg.